Career Services and Internships is located in the Center for Academic Success (CAS) Room 201. Many students don't realize the importance of having an internship until it is too late. Fortunately, Kean is adapting Career Services to have a more expansive Office of Internships department to better benefit Kean students. The Office of Internships was originally a sector of the College of Business and Public Management (CBPM) but has recently merged together with Career Services in the Center of Academic Success (CAS), Room 201 for the convenience of students. Since the move, students have noticed the office and have gotten the help they needed to begin the foundation of their career. Jessica Goldsmith-Barzilay is the overall director of Career Services and International Studies whereas JoAnne Beiter is the managing assistant director of internships and Blanca Rosales-Ahn is the managing assistant director of careers for the department. Beiter holds more of a focus on internships within the field of business. Career Services hopes to further expand the office to include more faculty with focuses on different fields such as science, communication, health, liberal arts and more. The office intends to have a representative for each college. Students can check into the office at any point of their college career and are encouraged to begin looking for internships as early as freshman year, although interns are normally hired their sophomore and/or junior year. Before anyone can apply for an internship, students need to have a "Tool Kit" which the office will help them to prepare. The Tool Kit would include a resume, a cover letter, interview skills and a LinkedIn profile. From there, the office works with the student to get an internship. Tuesday: 9 a.m. to 7 p.m.
Thursday: 9 a.m. to 7 p.m. It's important to note that having an internship is an important step toward one's future career. Beiter states, "The job market has shown that students who do internships and gain practical experiences while still in school are picked up quicker and have a wider range of opportunity. 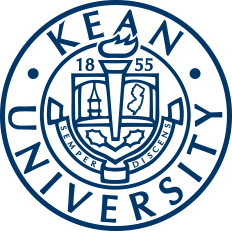 Recent Kean graduates who interned have successfully landed jobs in major Fortune 500 corporations." This fall the updated Career Services held its first joint event on Thursday, Nov. 8 at Downs Hall. The event was their Career and Internship Fair for Business, Government and Technology. The event had over 70 companies and 550 students come together to network in the hopes of hiring and being hired. 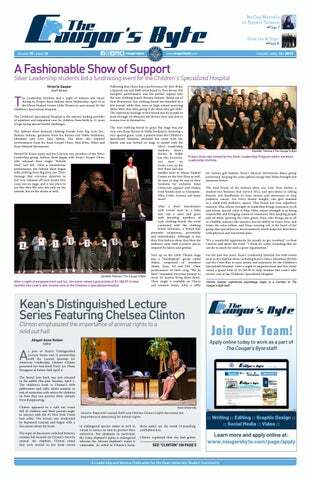 For more opportunities such as this or more information on Career Services and Internships check out their web page on the Kean website or email career@kean.edu or internships@kean.edu.